In a bid against pirate sites, four men, including a board member of the pirate party, have been sentenced to prison for a period of 6 and 10 months. 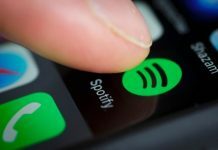 The men, aged between 21 and 31, were running a network of pirate sites including one of Sweden’s most popular streaming portals, Dreamfilm.se. 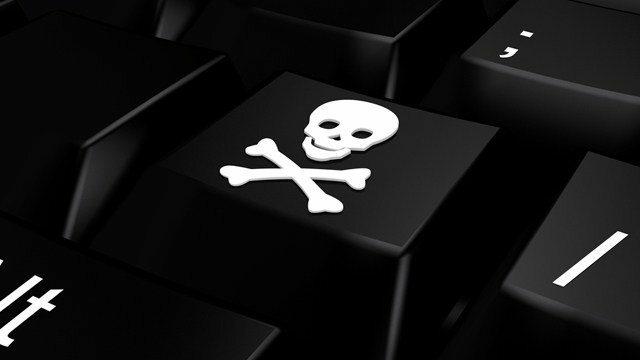 The crackdown has been launched as part of an anti-piracy drill which previously led to the closure of popular streaming website, the Pirate Bay for weeks. 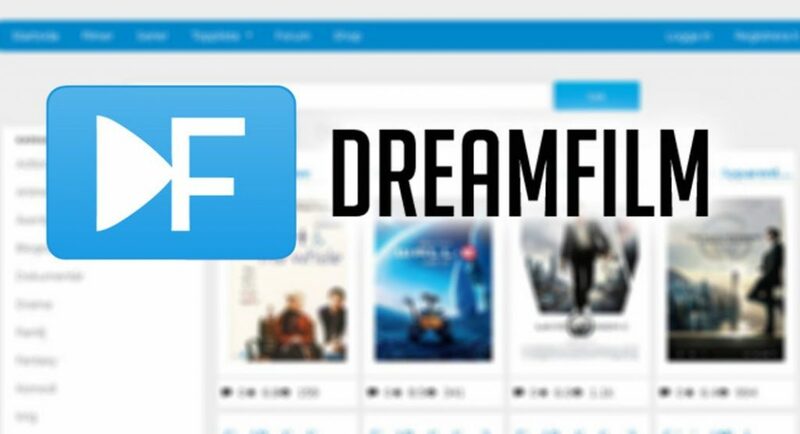 Dreamfilm has been one of the most famous sites lately, drawing a large user base with defunct streaming site Swefilmer, whose admins went on trial recently. “After an administrator was detained and interrogated, it has been mutually agreed that dreamfilm.se will be shut down for good,” the site had announced in January 2015. However, it soon came back with a new name, building on the massive user base in past few months. Swedish Police also remained vigilant, bringing down several pirate sites including the country’s 2nd largest torrent site Tankefetast, torrent site PirateHub, and streaming portal Tankefetast Play (TFPlay). And, nearly after two years of hard work, they finally managed to bring the key people behind these sites before the court. The men admitted to being involved in Dreamfilm, but none of them admitted to committing any crimes. 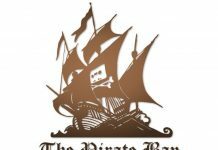 The Linköping District Court didn’t buy any of their defense statements and gave a verdict similar to the one given to the operators of the Pirate Bay. The four men were sentenced to jail and asked to pay a loss of around $147,000 to the film industry. Among the accused, the 23-year old found of Dreamfilm was given the harshest sentence – 10 months of prison time. He was in for a one-year prison sentence, but due to his age at the time of some of the offenses, the Court decided to give a relaxation of two months. Among others, the board member of the Pirate Party who reportedly administered the site was sentenced to eight months in prison. Meanwhile, the other two accused, handled the technical work, were asked to serve between 6 and 10 months. The lawyer in the case, Henrik Pontén, said, “This is an example of how organized commercial piracy used Sweden as a base and target for its operations. They are well organized and earn a lot of money and the risks are considered small and punishments low in Sweden”. 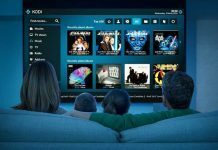 “The network that included Dream Movie, Tankafetast, TF Play and Piratehub was one of Europe’s leading players for illegal file sharing and streaming. The coordination of the network was carried out by two of the convicted”. The convicted men still have an option to appeal against their sentences, but there’s no legal word on it. Till the time, the court’s decision becomes final and binding, Dreamfilm.se domain will remain seized. 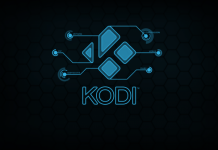 Kodi Add-Ons Downfall: Who’s Really Behind The Sudden Crackdown?